The www world is a very powerful tool we all have. 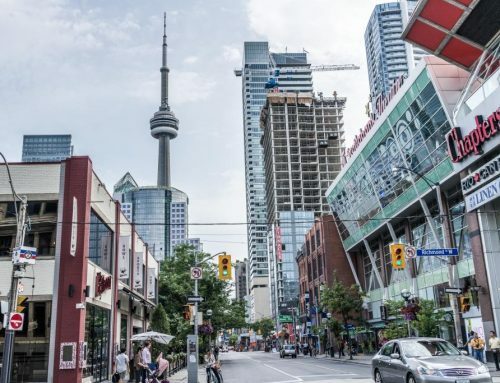 Social Media is the most powerful media platform in the internet world. You are sitting in any corner of the world if you are unique or you have done something entertaining in the web world get ready to get famous overnight. We shall show ten people who got overnight success on social media. 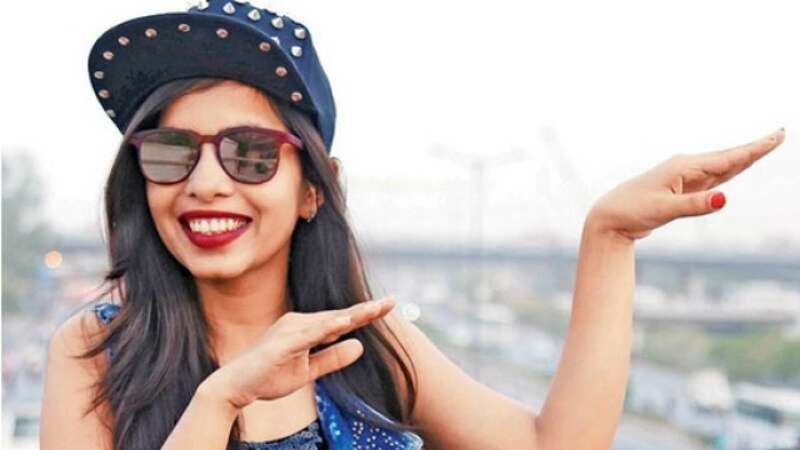 This college girl got famous for her song Selfie Maine Leli Aaj through youtube and ended up becoming a hilarious sensation among all the viewers. She is well known for writing and singing funny and meaningless songs. 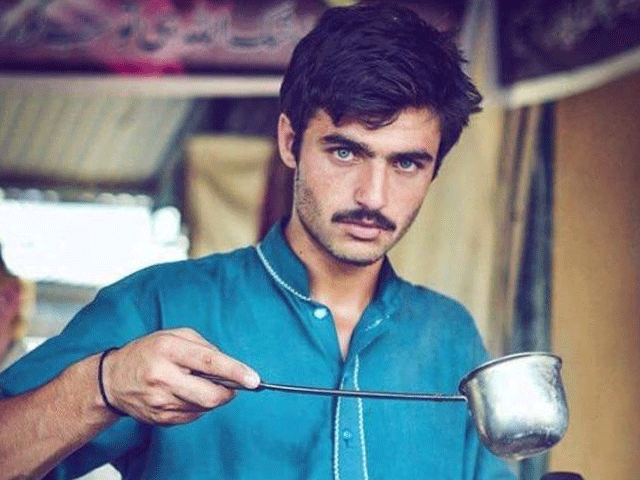 Arshad Khan, the famous, handsome Chaiwala from Pakistan, got famous by just one picture of his making chai. This guy is exceptionally good looking to be a Chaiwala. Arshad Khans pictures got so viral that he started getting work in Pakistani Industry. We all know Shah Rukh Khan very well. 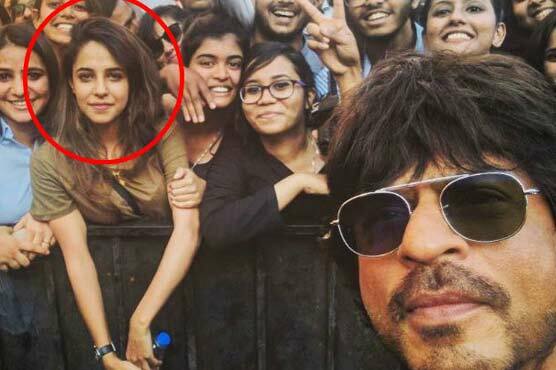 So SRK uploads a selfie with his ones and what everyone notices, an unknown beautiful girl in the selfie. This picture got super viral and broke the internet. SRK took this selfie when he was promoting his film Raees in Pune and everyone went gaga over this green T-shirt girl. 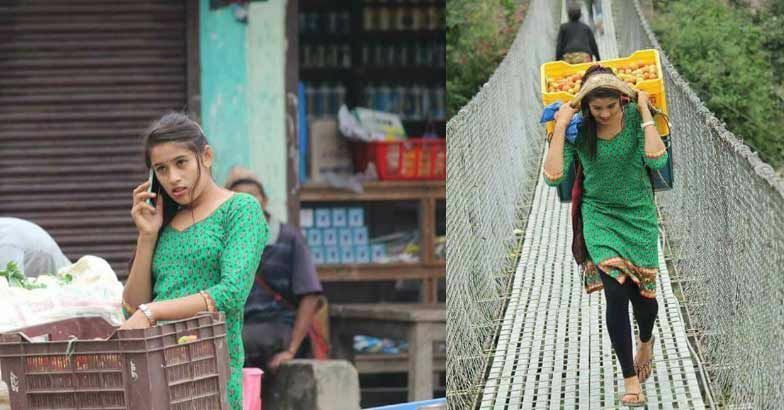 So the Nepali Sabziwali (#Tarkariwali) got famous on twitter. 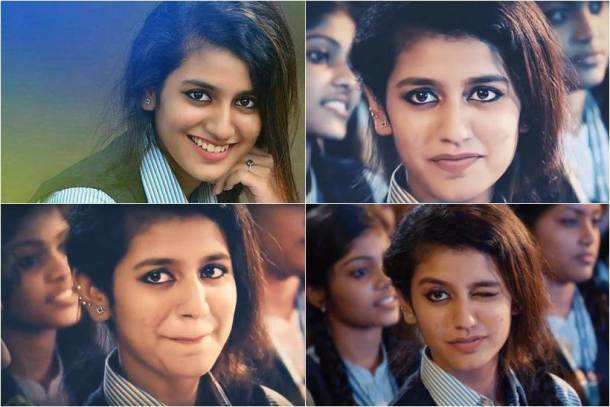 Guys started crushing on her for her cuteness. She is a combination of hard work and cuteness. This lady is known for her bold looks while selling all the red-hot chillis. She broke the internet and got overnight fame. Her looks are enough to capture several hearts. The very recent youtube sensation got famous for her charming wink and the teenage schoolgirl acting skills. 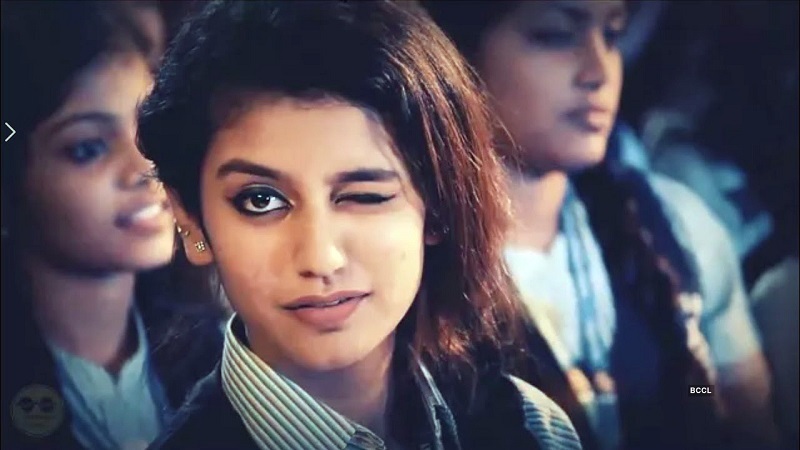 She took the internet by storm by this video of debut Malayalam film oru adar love. 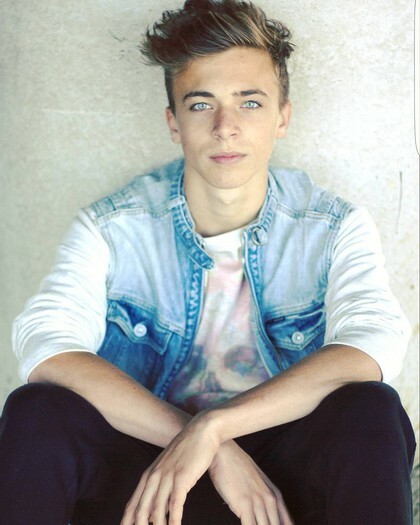 He seems to have the Greek God looks. 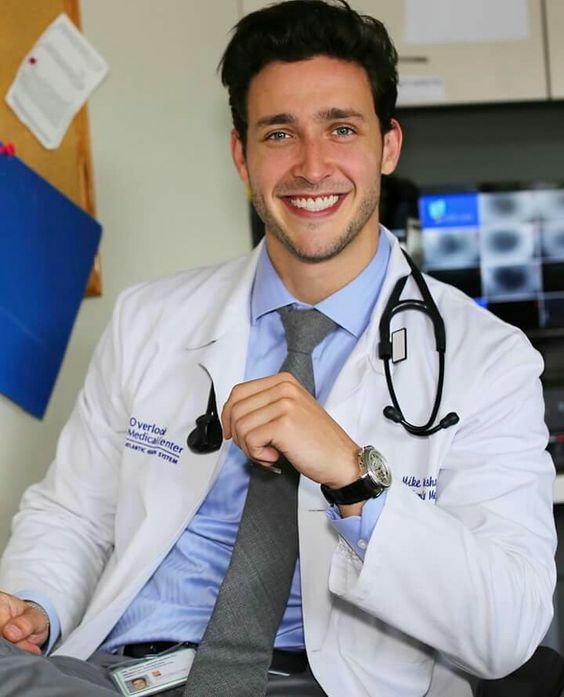 He is the most good-looking doctor alive. He has 2.6 million followers and he is killing them all with his good looks. This boy became a star overnight by claiming on youtube that he is addicted to the solution, i.e., drugs. A combination drugs. The 13-year-old boy is seen telling about his addiction to the solution. The very handsome security officer at Changi Airport Singapore got famous after his pic in the uniform got viral on the internet. Girls went super crazy and wanted to have a BF like him. Bieber’s security guard got famous among all the girls after this picture rotated on the internet. Girls see their future husband in him. 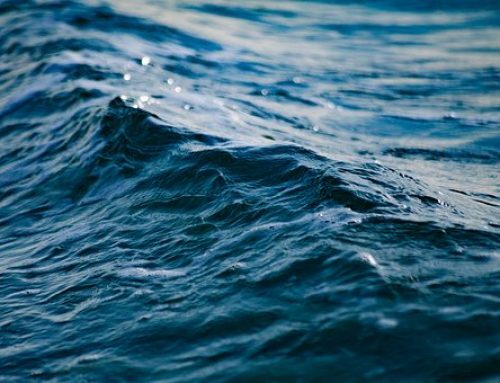 Conclusion- All you need a viral idea and uniqueness to get viral in the internet world. Always be open to try new ideas.